MENAFATF is pleased to announce that the Federal Republic of Somalia is now a full member in MENAFATF as per the member states’ decision following the request made by the Federal Republic of Somalia. MENAFATF comprises now 21 member states. 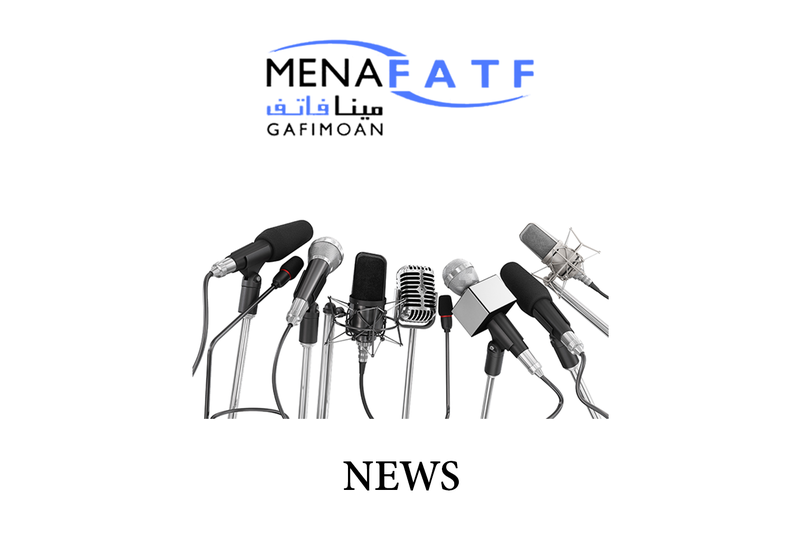 We would like to take this opportunity to congratulate Somalia and express our thanks and appreciation to the authorities for their commitment and willingness to cooperate with other MENAFATF members in combating money laundering and financing of terrorism. Its worth mentioning that Somalia had been a member at the MENAFATF since November 2014.